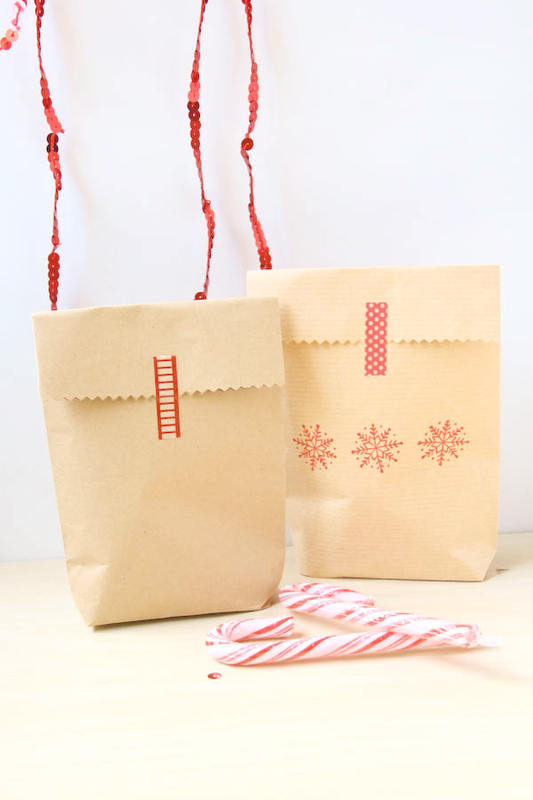 These easy DIY treat bags are actually made from envelopes and are really speedy to make! You can you pretty much any size of envelope and then decorate any way you want. Although I’m making them for Christmas, but they work equally as well for other occasions. I am terrible at wrapping gifts; the paper is never even, the corners never look neat and get sticky tape everywhere. So being able to make these bags with minimal folding and sticking is just wonderful. I have used a DL (110mm x 220mm) size envelope, but this technique works with any size and shape. 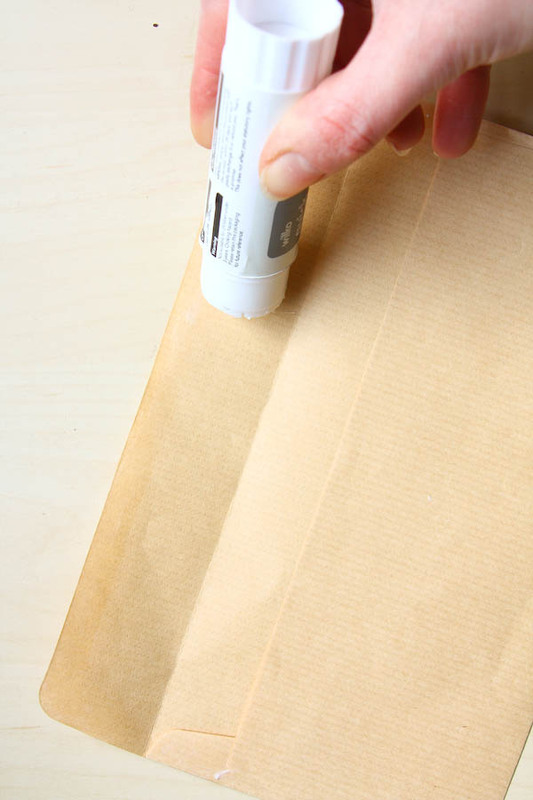 1.Lick or glue down the flap – I prefer to use a glue stick as it sticks immediately and you can add a bit down the sides for extra security. 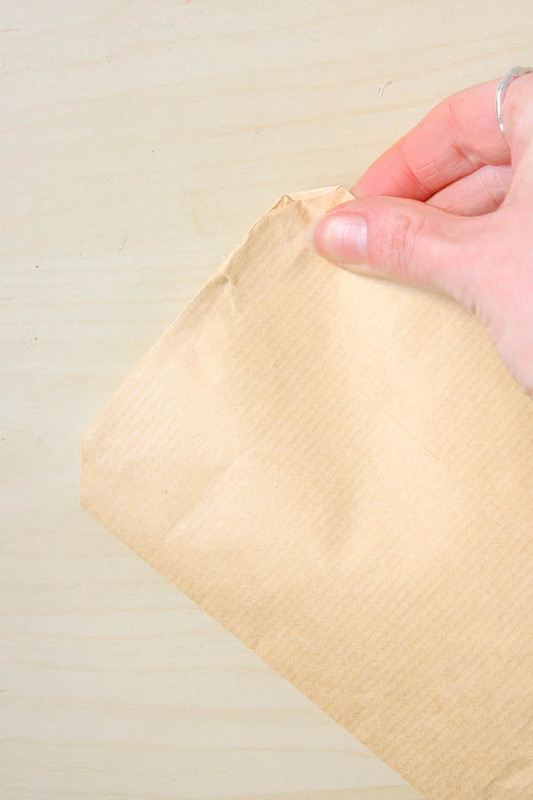 You only want to stick the flap down as you would if there was a letter already inside, so be careful not glue the flap to the front of the envelope. 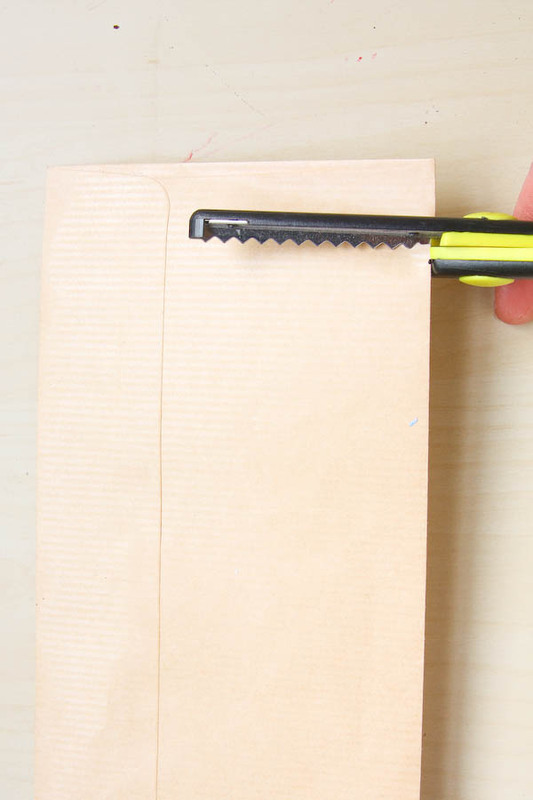 2.Cut off one ends of the envelope using decorative scissors or pinking shears to create a new opening. 3.Now to create the base, fold up the edge opposite the cut by about 1cm. Use your fingernail or bone folder to get a really sharp fold. 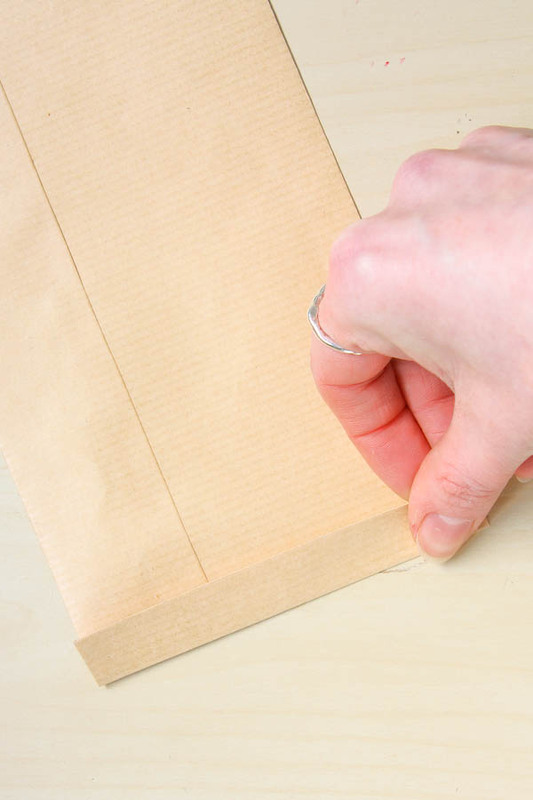 4.Put your hand inside the bag and flatten out the base, pinching the corners into triangles. 5.Push the corners down onto the base and secure with glue. Flatten the bag down, which will make the base fold in on itself. 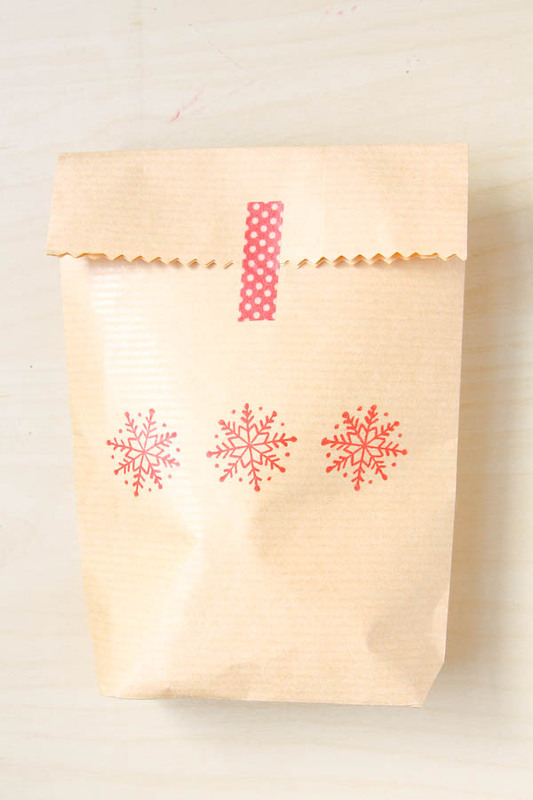 6.You can now decorate your bag with rubbers stamps, washi tape, sequins; whatever you fancy! 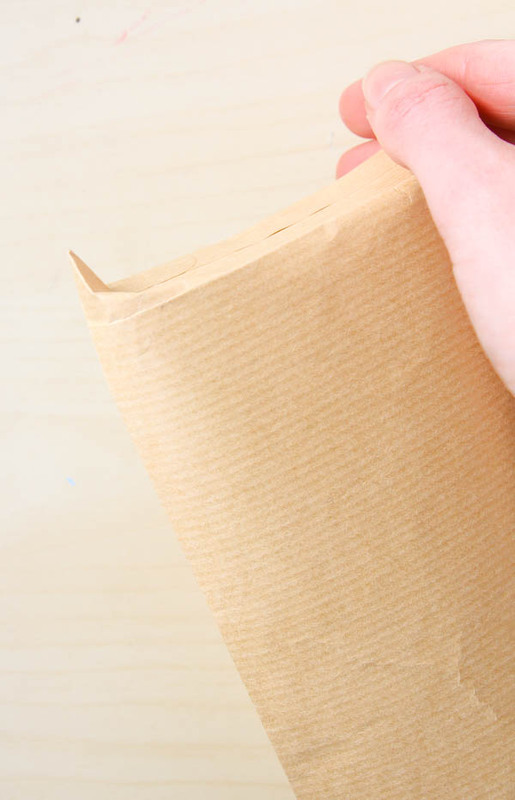 These little bags are brilliant when you have to wrap last minute gifts at any time of year, but the brown kraft envelopes just seem perfect at Christmas. 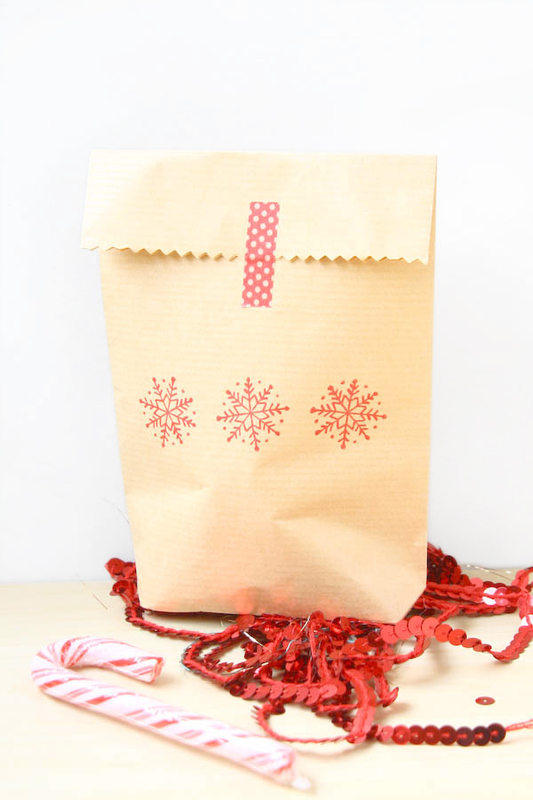 If you have a go at making your own DIY Treat Bags, or have any questions feel free to comment below or message me on Twitter, Instagram or Facebook! Happy Making!